Governments are becoming more and more restrictive about unsolicited email. Not only are laws becoming more restrictive, but the penalties are increasing in severity. 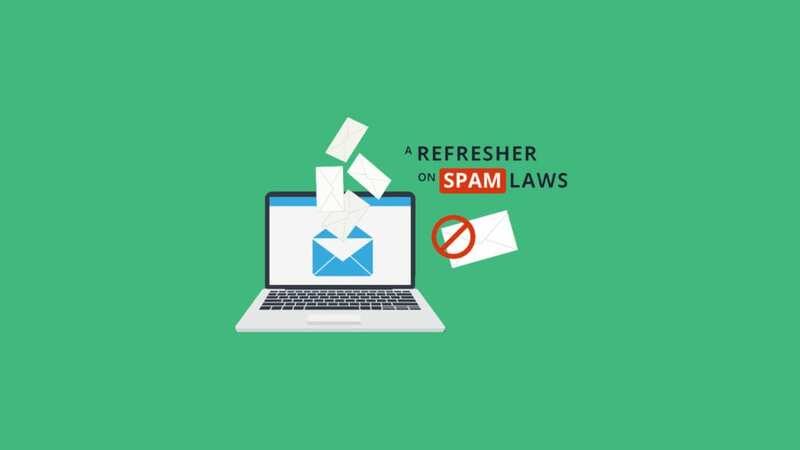 In this blog, we’re going to give you a quick refresher on the current state of spam laws, both national and internationally, and how to avoid a mistake that could come with a large fine attached to it. 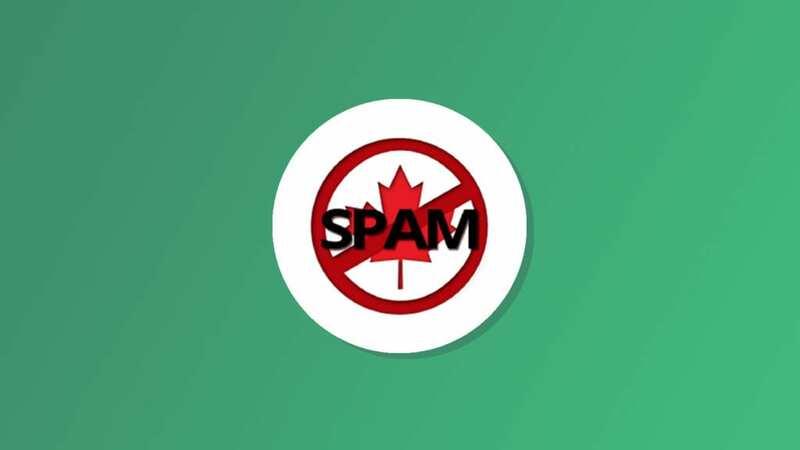 The Canadian Anti-Spam Legislation, which has also been dubbed the strictest SPAM law in existence, has finally gone into effect as of July 1st, 2014. This legislation has gotten a lot of marketers in a tizzy not only because of how strict it is, but also because you can rack up fines costing you MILLIONS of dollars if your emails don’t comply with CASL. Find out what steps you need to make so you don’t screw the pooch when sending your emails. 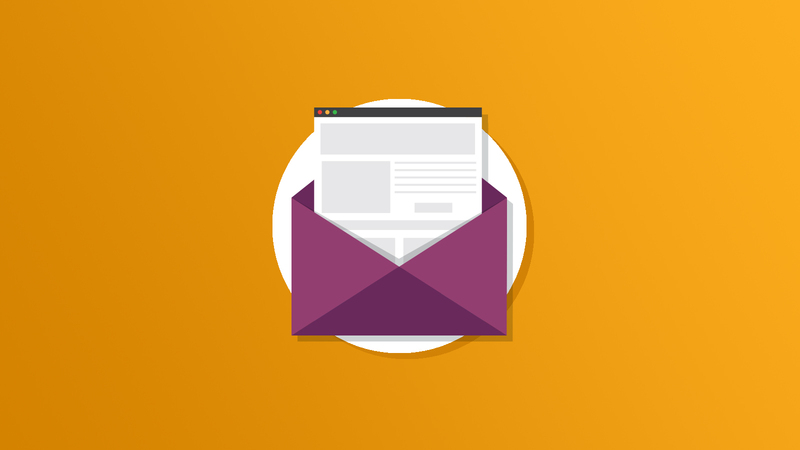 Everyone has their own method and steps they follow when creating a killer email template, but you may be putting the cart before the horse if you are making this simple spam testing mistake. 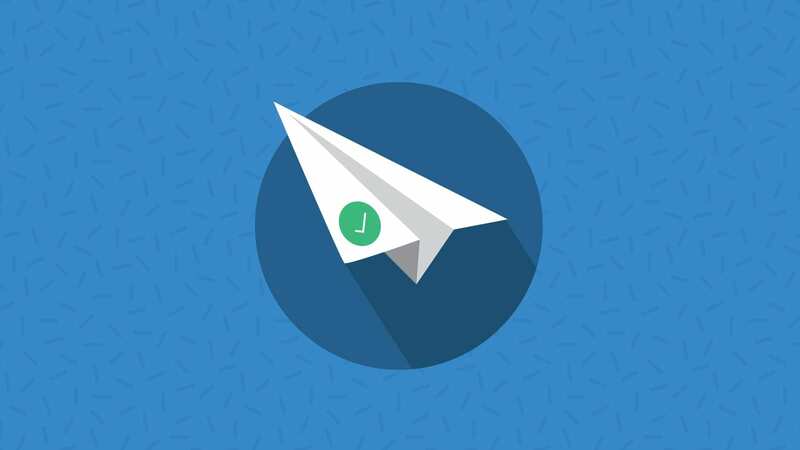 Postini is a cloud-computing service provided by Google for filtering email spam and malware before it is delivered to a client’s mail server. 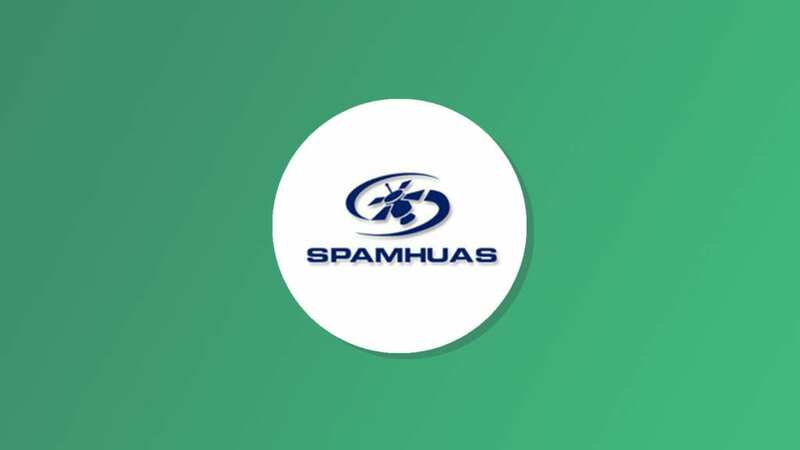 Analyzing Postini headers can give you a lot of information about why an email was flagged as spam or not. I know what you’re thinking: that sounds pretty confusing. It’s actually not as bad as it might seem. 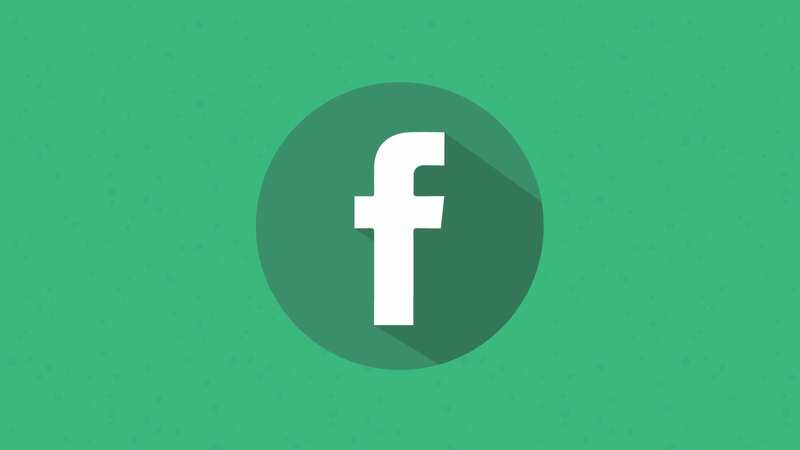 This blog is the first in a series which will take you through it step by step.